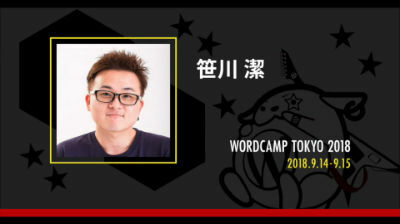 This entry was posted in Wordpress TV and tagged Tokyo, WordCampTV on October 19, 2018 by WordPress.tv. Ryunosuke Shindo: Challenge PWA!! 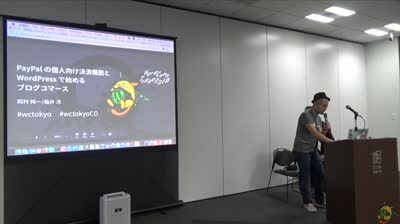 Web の舞台はホーム画面へ進撃する ! 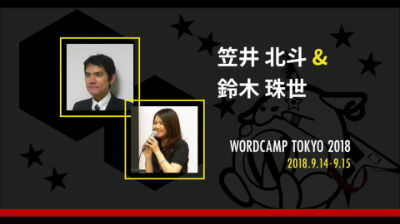 This entry was posted in Wordpress TV and tagged Tokyo, WordCampTV on October 18, 2018 by WordPress.tv. 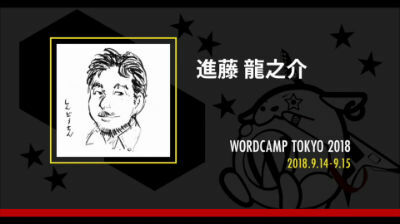 This entry was posted in Wordpress TV and tagged Tokyo, WordCampTV on October 17, 2018 by WordPress.tv. 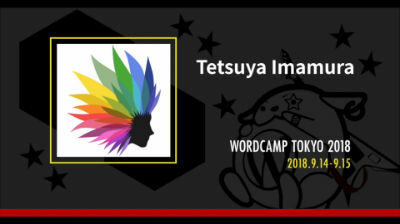 This entry was posted in Wordpress TV and tagged Tokyo, WordCampTV on October 16, 2018 by WordPress.tv. 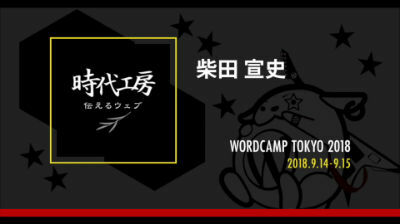 This entry was posted in Wordpress TV and tagged Tokyo, WordCampTV on October 15, 2018 by WordPress.tv. 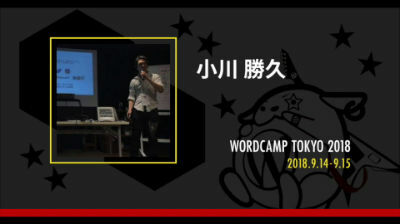 This entry was posted in Wordpress TV and tagged Tokyo, WordCampTV on October 13, 2018 by WordPress.tv. 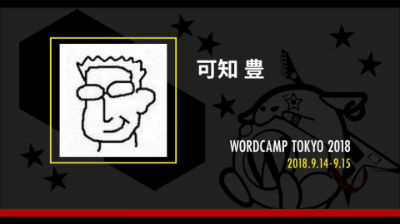 This entry was posted in Wordpress TV and tagged Tokyo, WordCampTV on October 12, 2018 by WordPress.tv.